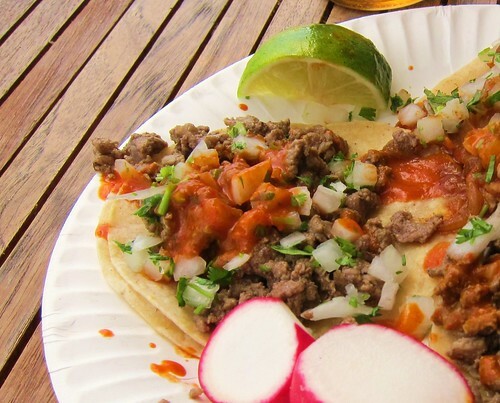 Tacos Por Favor is a total standout on the Westside. 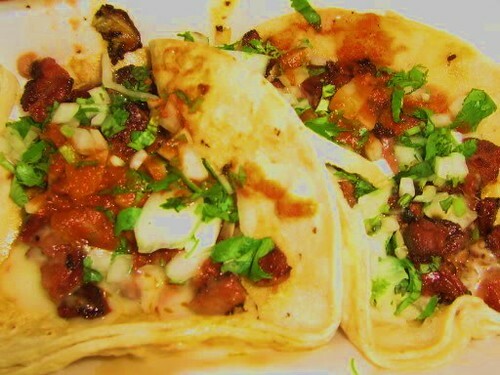 I love the combo of chorizo with cheese--have you had chorizo on pizza? So good! haven't had chorizo on pizza. sounds good though! 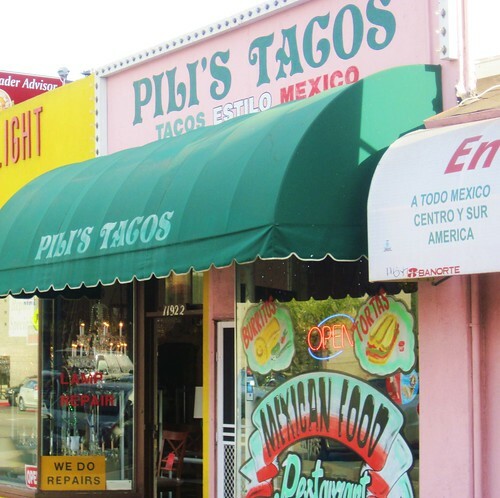 Even though I'm in the Westside, I can't help BUT to go East for tacos. 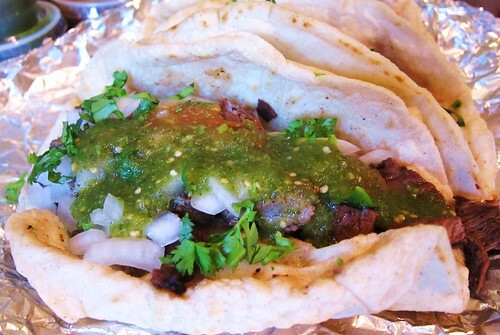 Tacos on the West doesn't even register into my head. 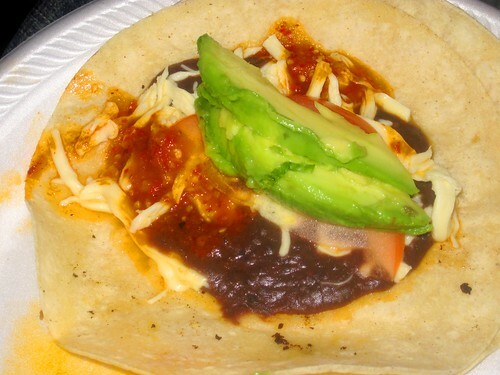 A taco really tasty I have to try. Born and raised on the Westside. 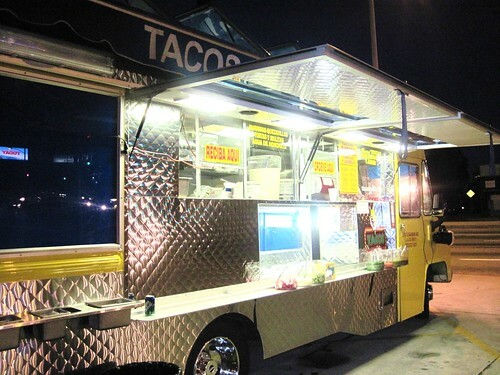 But like HungryTrojan, when I think tacos, I head East. Bigtime. 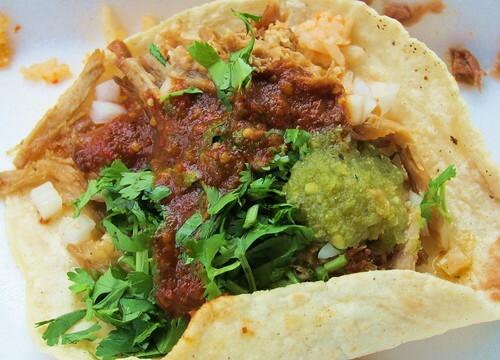 But this handy 10-taco guide on the Westside sounds like a plan. 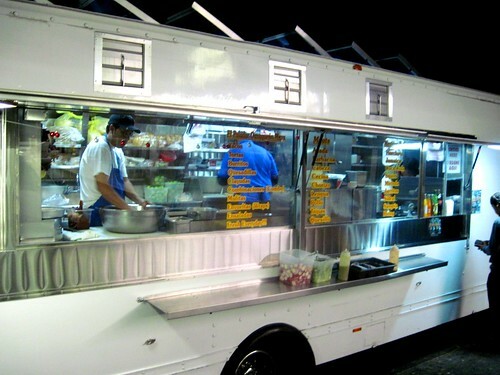 Already hit up Tacomiendo and the Gallitos truck. Tacomiendo's tops. 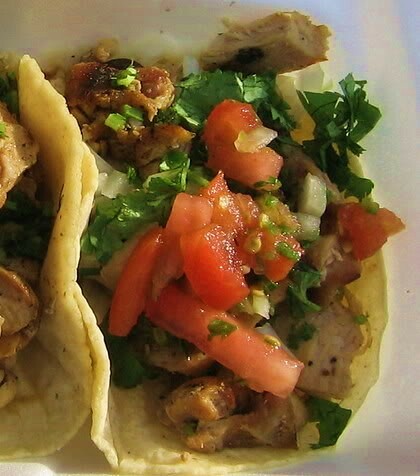 Gallitos was ok, but hella convenient (I live a block away from where they park). 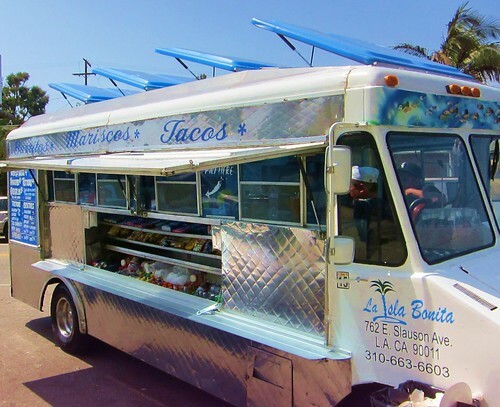 When I get more solid info, I urge you to try some "Mulas" from a truck in East L.A.. They freakin' rock, but I need to get the intersection down. 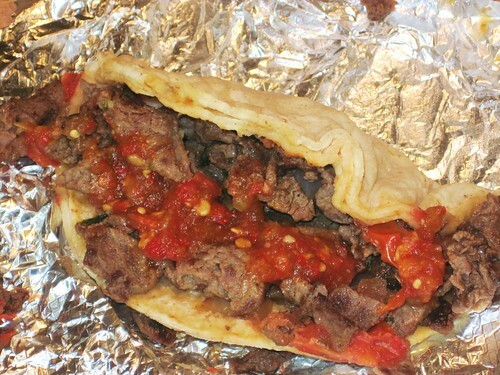 "Mulas" are best described as meat and cheese sandwiched between two taco-sized tortillas. This particular truck is the only one I've ever had them from, but they're good and cheap. 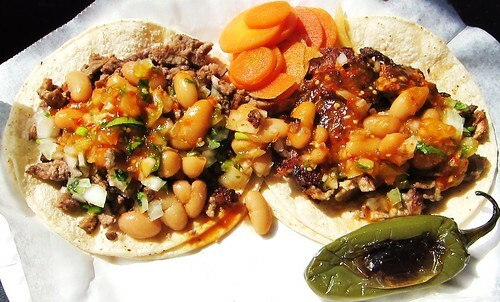 Plus, they don't have a barrier which blocks your view of the meat they use, so you see everything up front on the grill (apparently, many taco trucks don't like you to see what they're using. Hmmm). I'll get in touch. Thanks for the resource. I'm gonna hit those places up for sure. 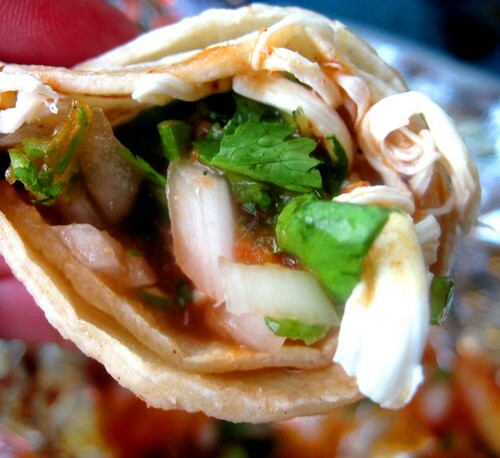 coming next "Top Ten Tacos in Great Britain"
Back again. I bumped up El Gallito a couple notches on my list. 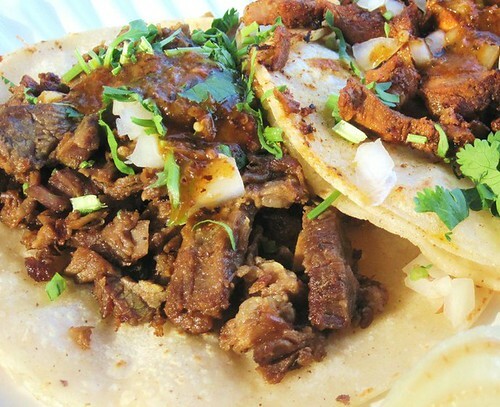 Their Carne Asada tacos are indeed pretty darn good and cheap. They're starting to build a good base, and they're there super late—they know what's up with the clubbers on the weekends so they're there 'til like 3-4am. 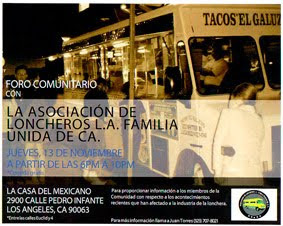 Gotta tell you about "Angelica's Cemitas Originales" taco truck which parks on Venice Blvd. just west of Clarington Ave., in front of the Smart and Final. 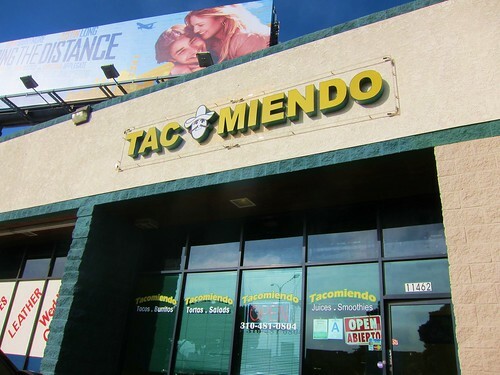 Slightly off topic since their star attraction is their "cemitas," which to me can best be described as big ol' mexi-burgers. A Cemita is just a round mexican bread roll, but then they stuff it with a meat of your choice, plus a heaping mound of quesillo and chile to boot. They're huge, cheap and good. My favorite is the milanesa, which they claim to be the most popular one.